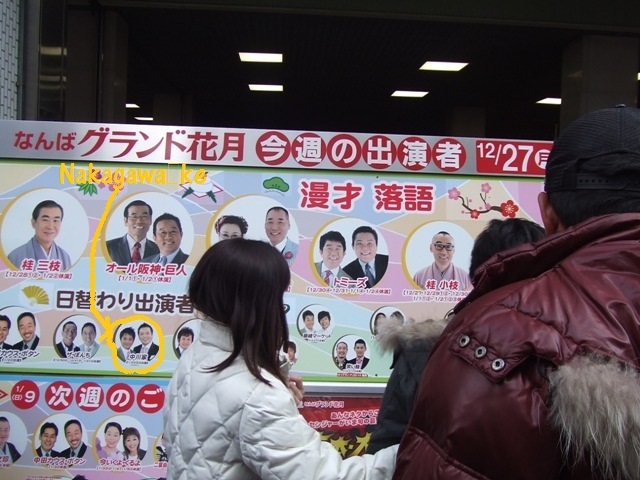 I’ve been telling the change in Umeda-JR Osaka Station area a lot. 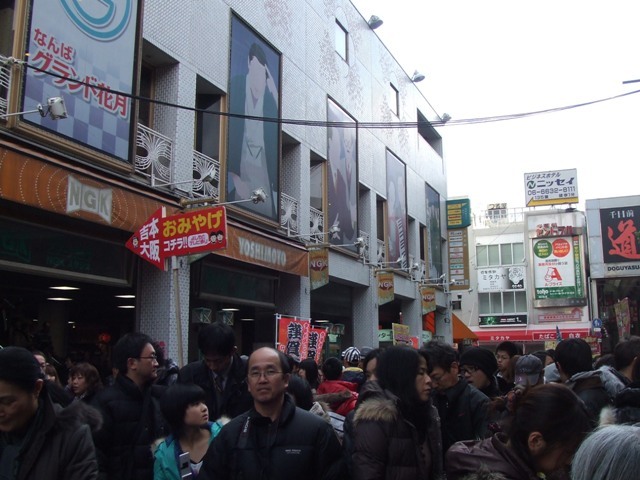 But the change in Tennoji area is going to be much much bigger. 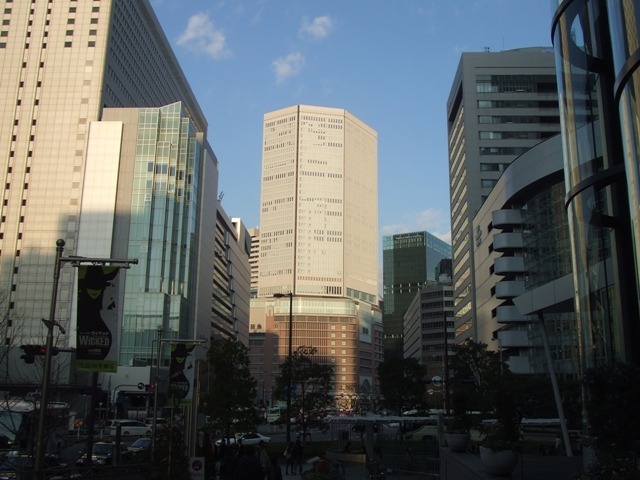 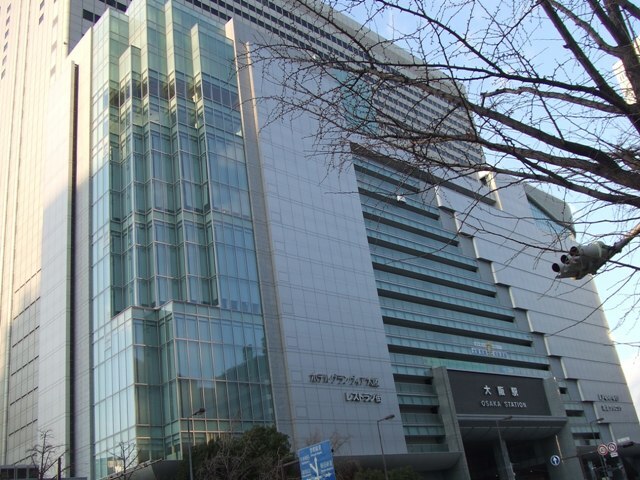 In Osaka City, there’re supposed to be three major shopping and entertainment areas: Umeda-JR Osaka Station area (we call it “Kita”), Namba-Shinsaibashi Area (we call it “Minami”, and Tennoji area. 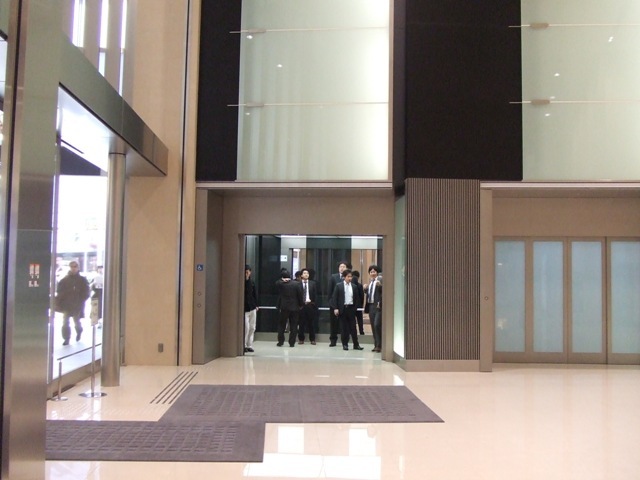 You know, Tennoji is a terminal station of Hankai Uemachi Line. 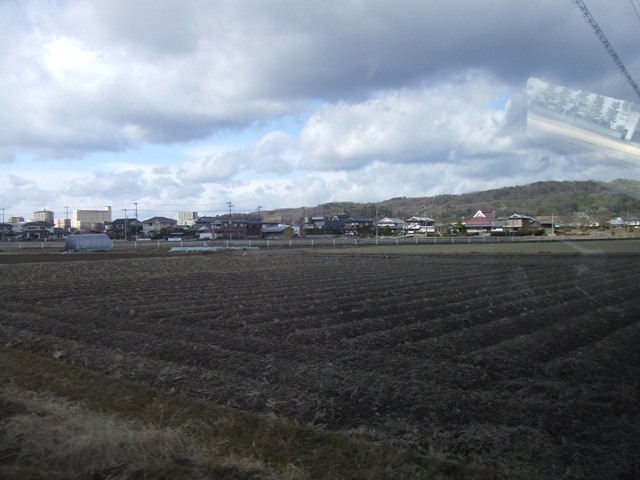 This area also has terminal stations of Kintetsu Minami-Osaka Line, and JR Hanwa Line. 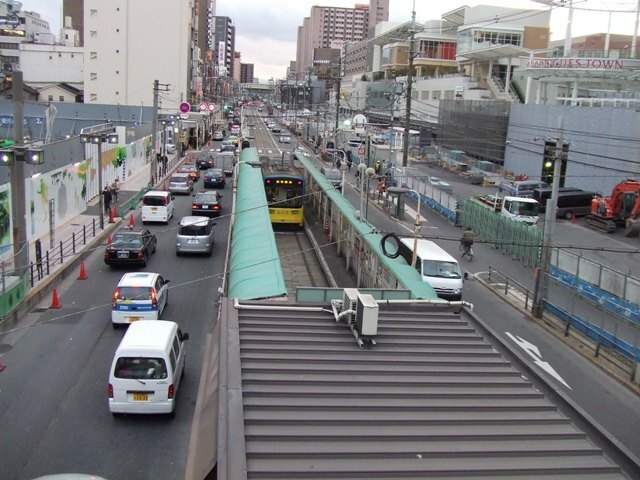 Several other JR lines and Subway Midosuji Line go through Tennoji. 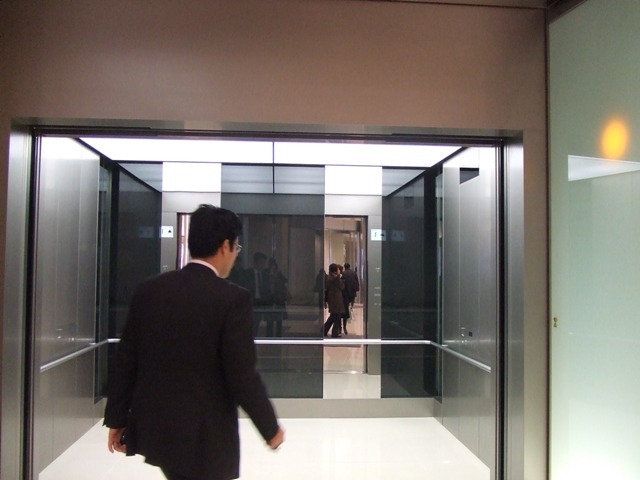 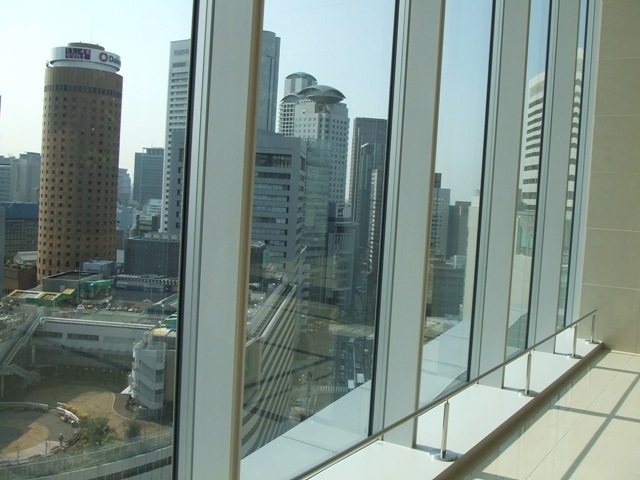 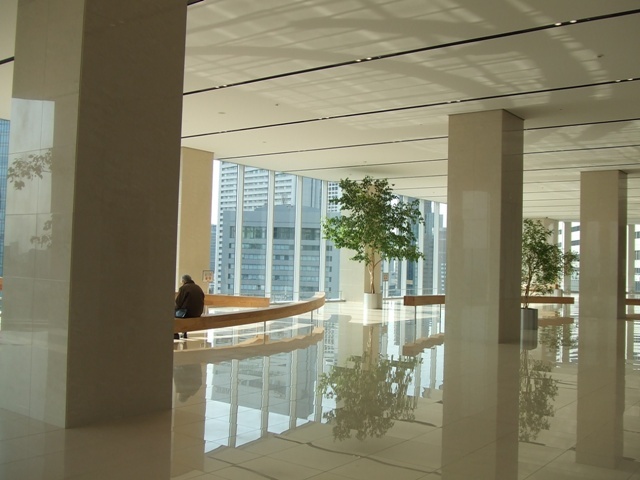 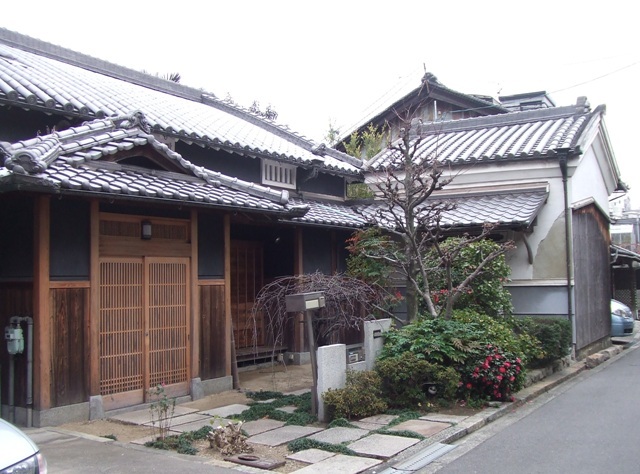 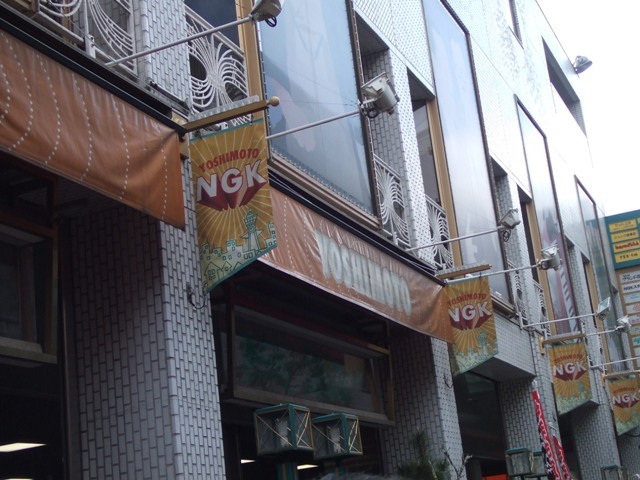 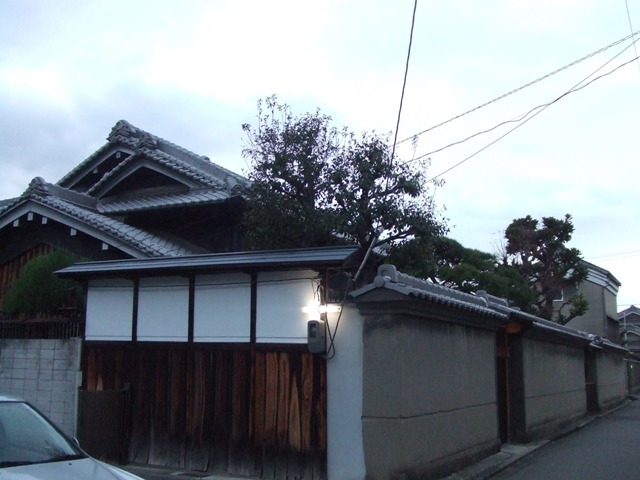 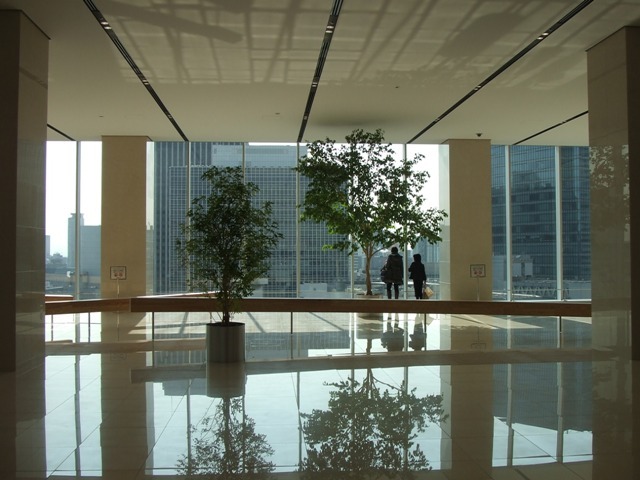 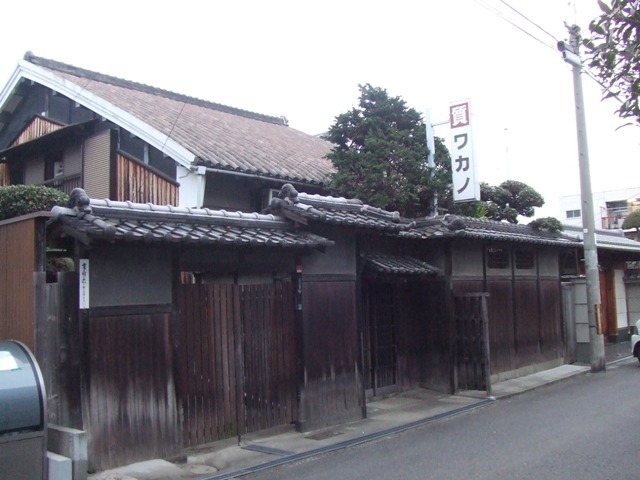 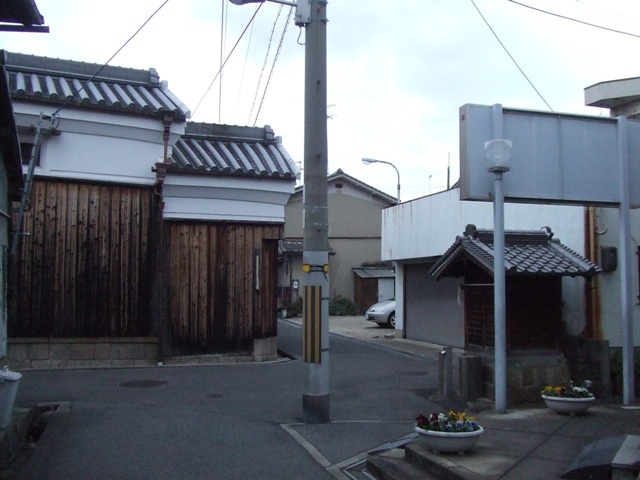 However, Tennoji is the smallest shopping and entertainment area of the three. 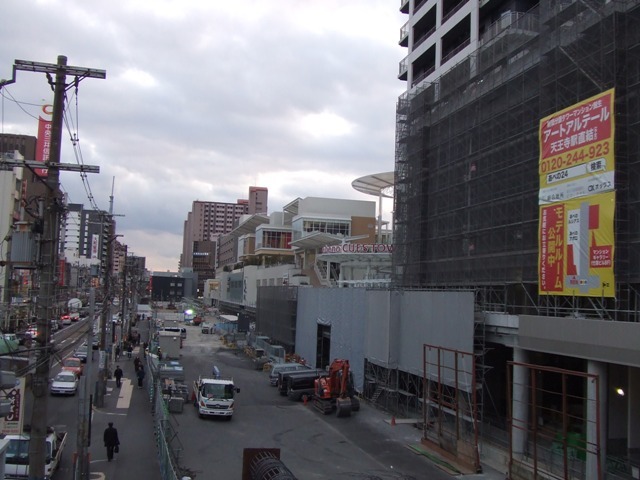 In April this year, a new big shopping area is going to open on the west side of Hankai Uemachi Line. 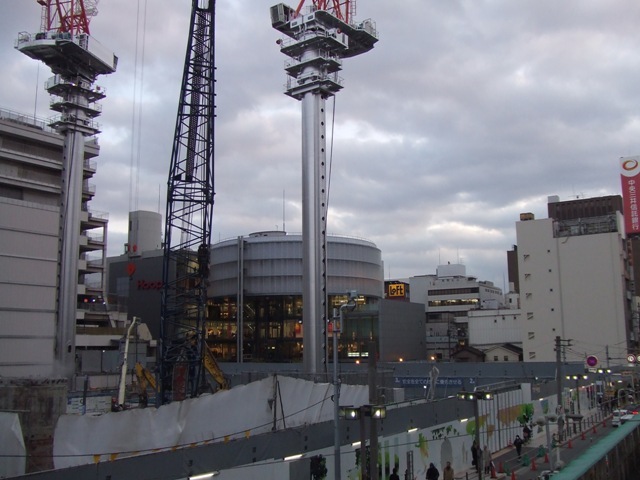 On the east side of it, another construction is going on. 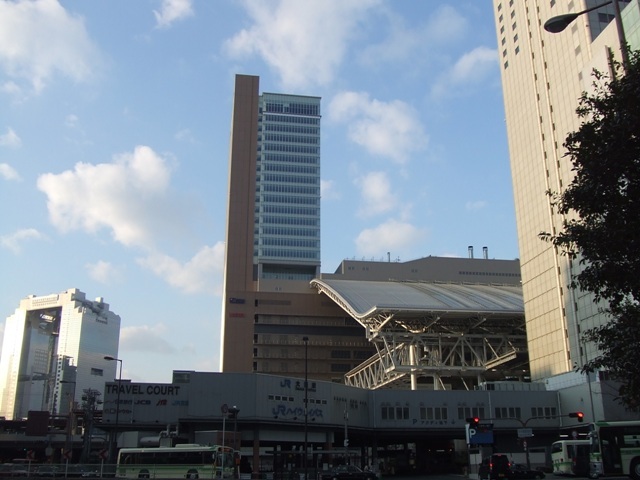 Currently, Yokohama Landmark Tower in Yokohama is the tallest building in Japan. 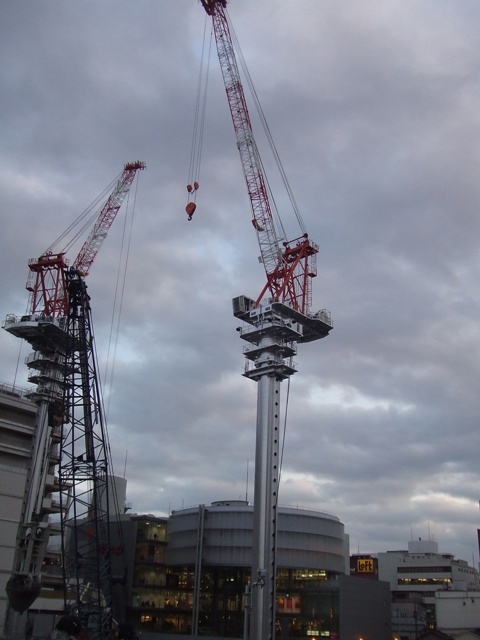 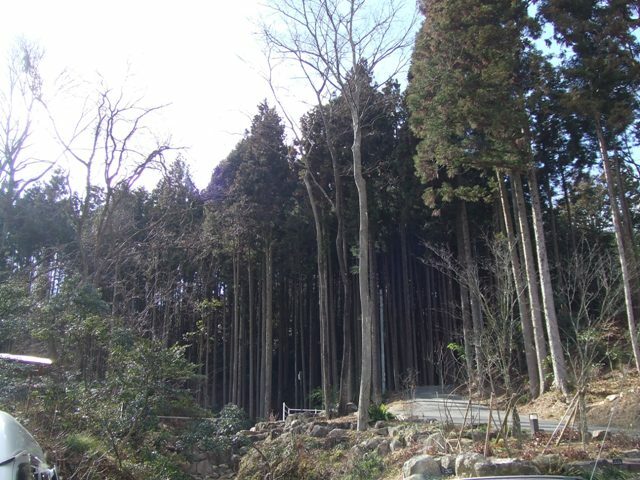 In 2014, the tallest building in Japan will appear here. 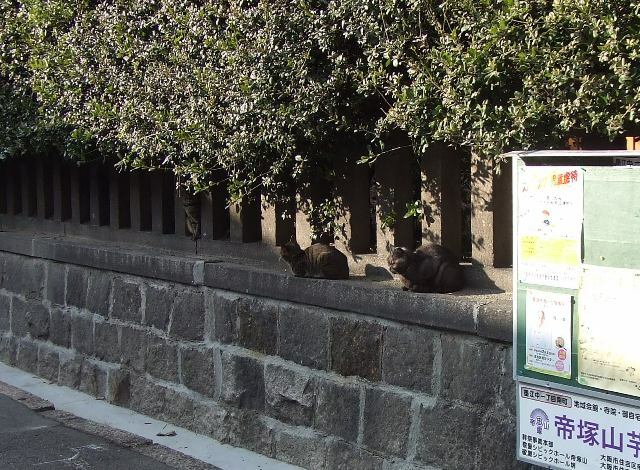 Do cats hold meetings in your town? 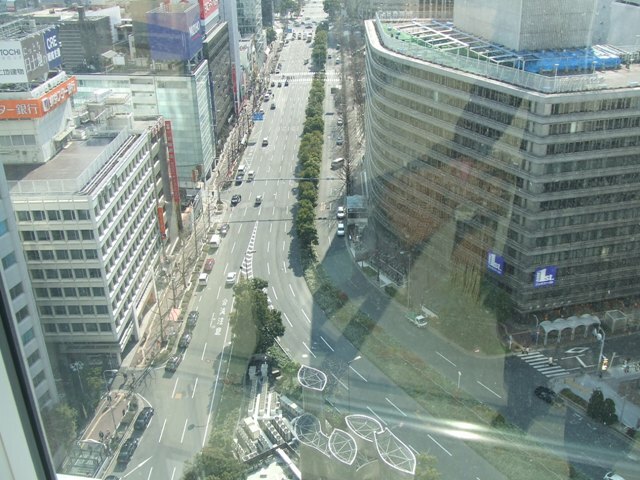 This is their daytime meeting. 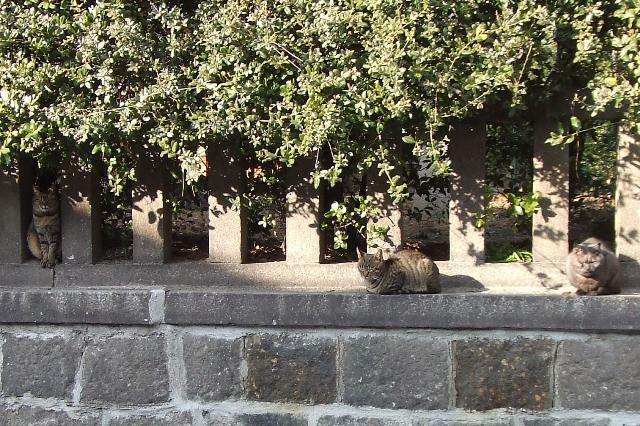 My cat doesn't go outside. 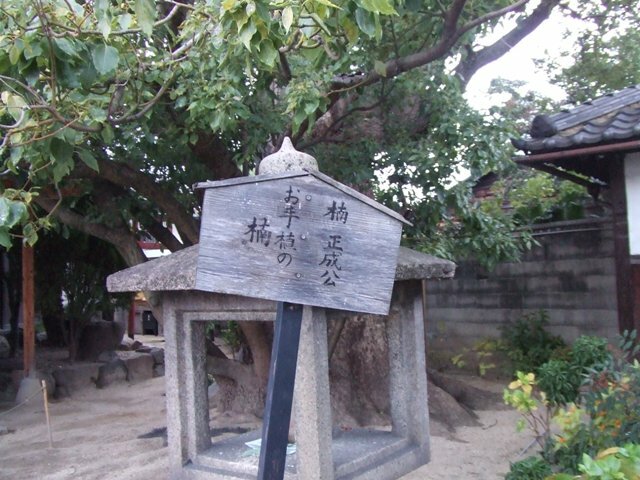 He has never attended. 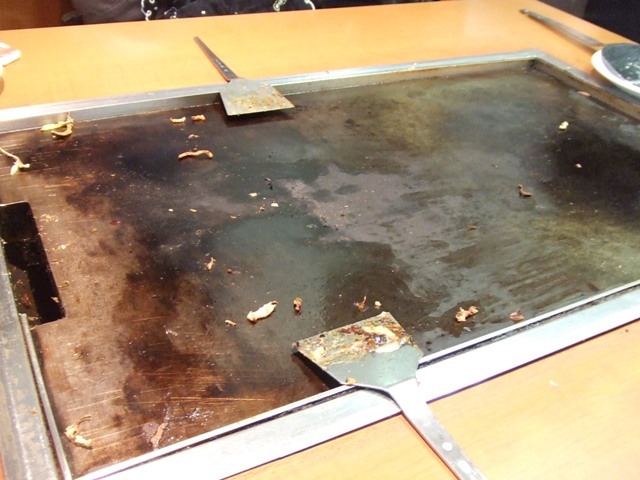 I watch a 15 minute drama, “Teppan” a lot these days. 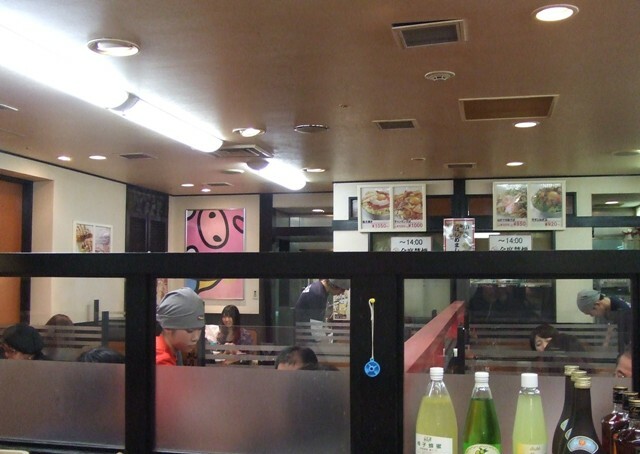 As I wrote before, its setting is an okonomiyaki restaurant in a town near Hankai Line. 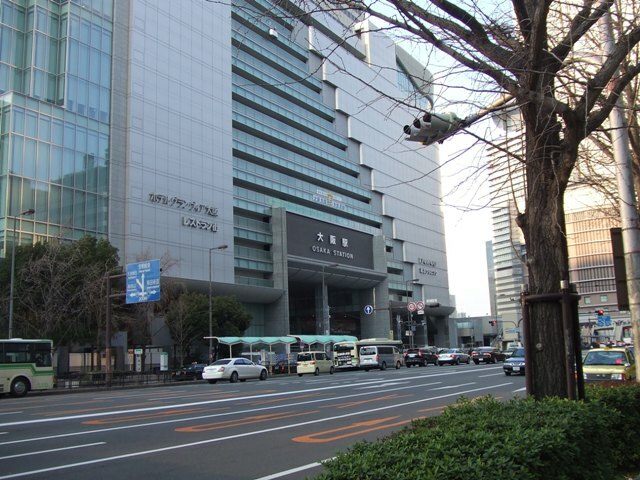 It is broadcast on NHK every day except Sunday. 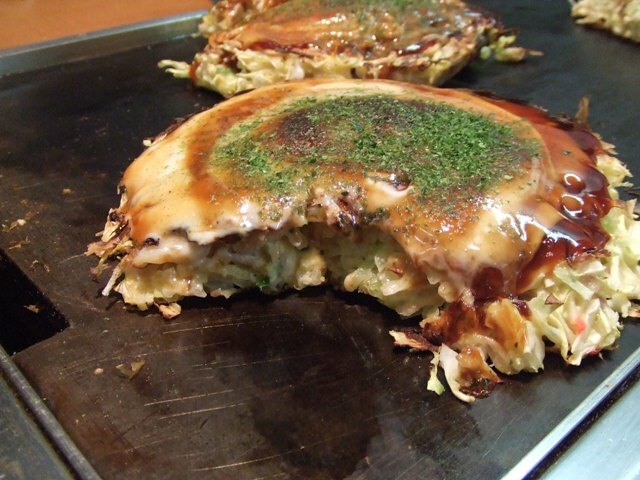 Okonomiyaki is Osaka’s specialty, and it is cooked at home as well as at a restaurant. 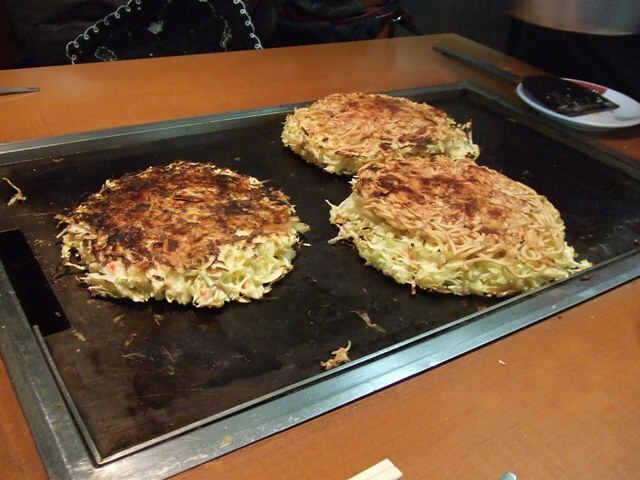 As I watch the drama almost, I often feel like eating okonomiyaki, and so do other people. 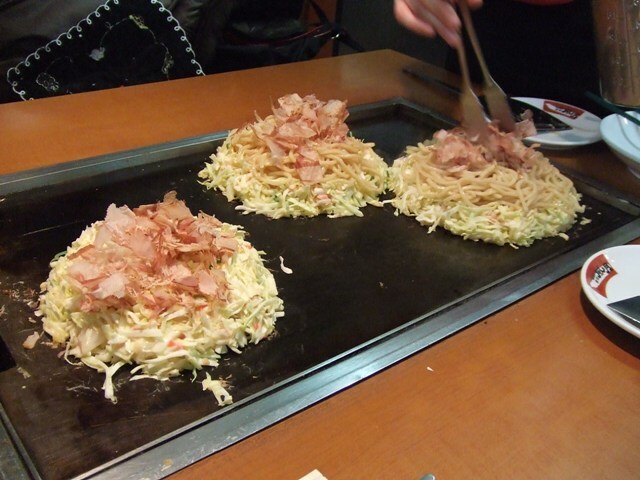 When I went though Crysta Nagahori, my friends and I felt like eating okonomiyaki in front of Fugetsu. 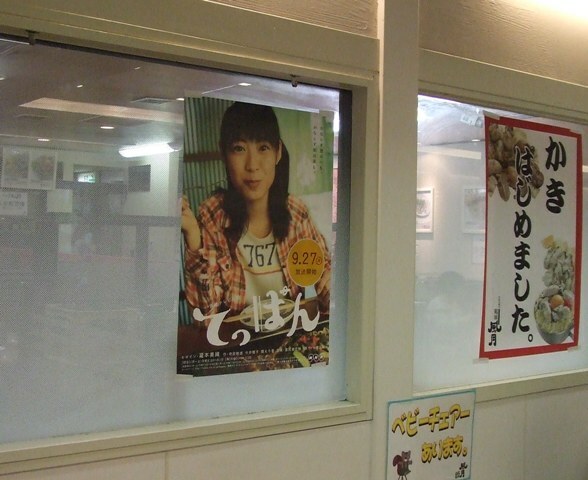 There is a poster of “Teppan”. 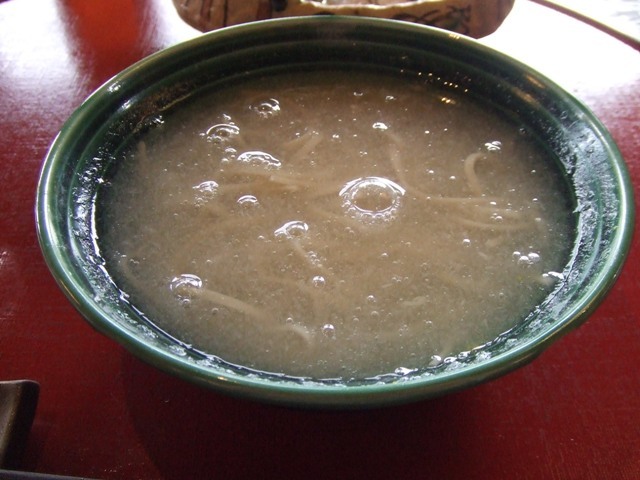 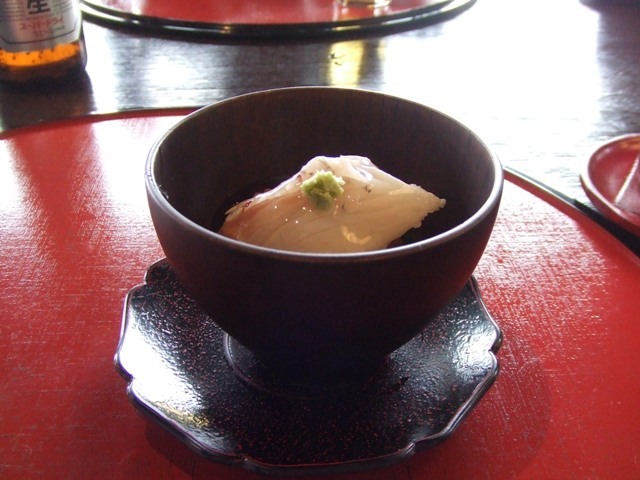 The main ingredients are cabbage, flour, bonito soup, and eggs. 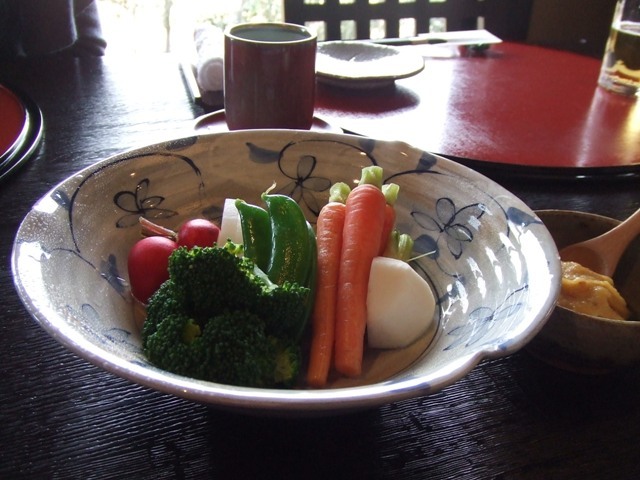 We add more ingredients as we like. 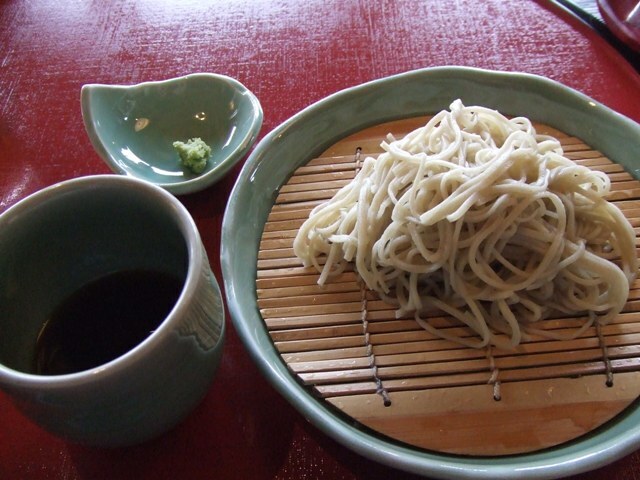 For additional ingredients, I chose pork and squid, and my friends chose port and noodle. 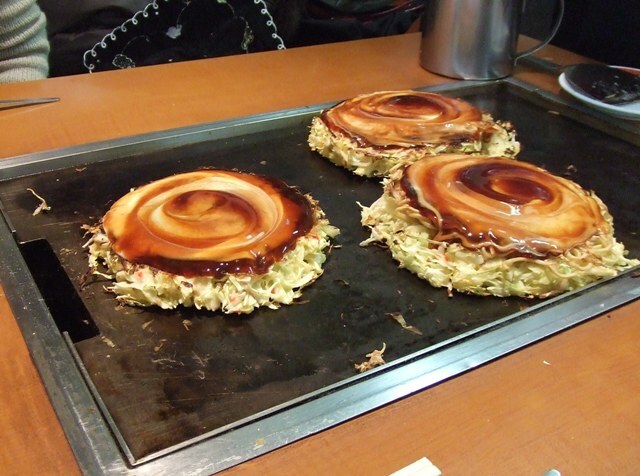 There are many Fugetsu branch restaurants in Osaka, and their okonomiyaki is cooked by them. 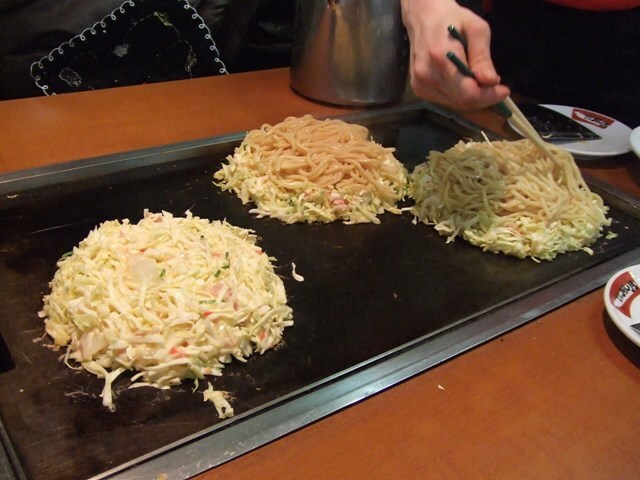 There are some okonomiyaki restaurants that customers need to cook, but at Fugetsu, you just watch them cooking and wait until they have done. 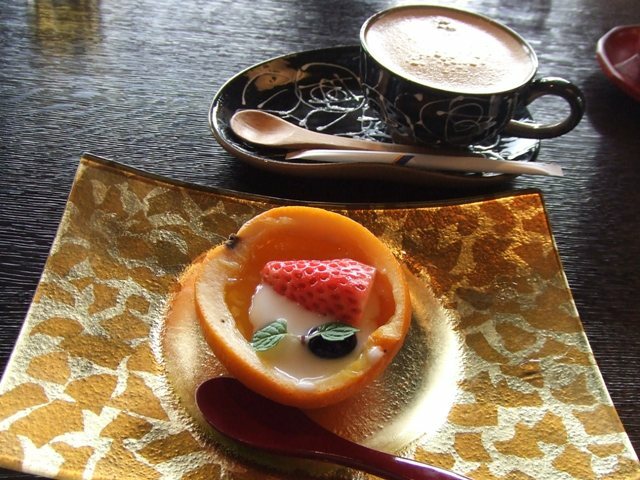 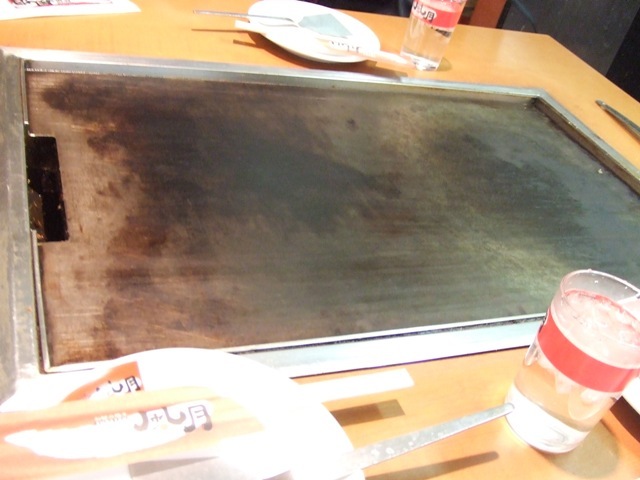 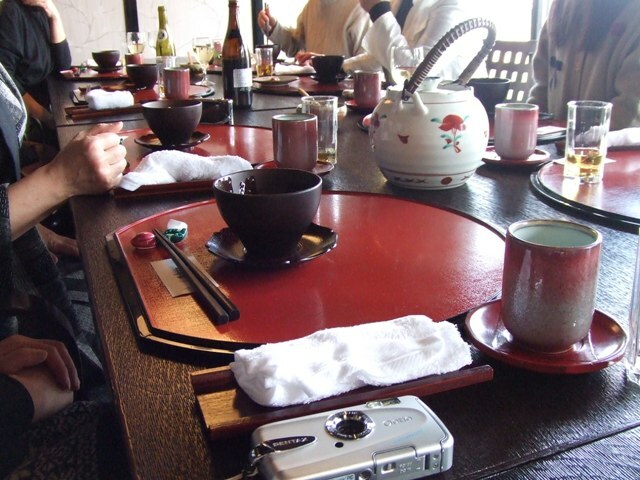 The word “Teppan” means an iron board like this. 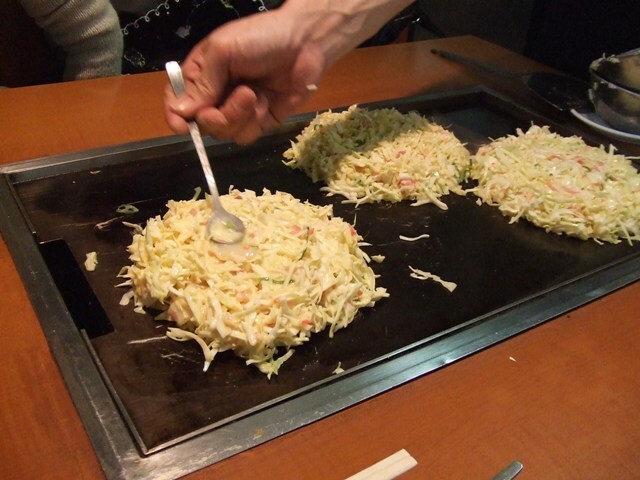 The procedure of making okonomiyaki was like below. 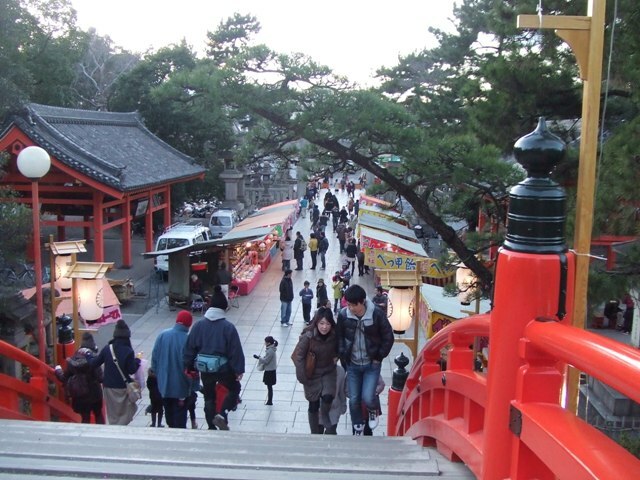 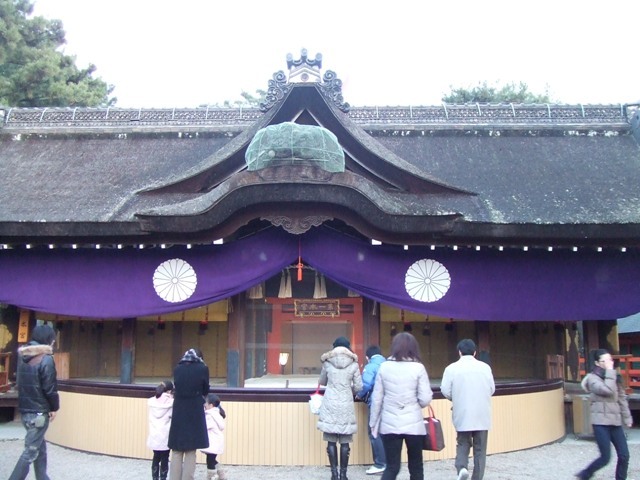 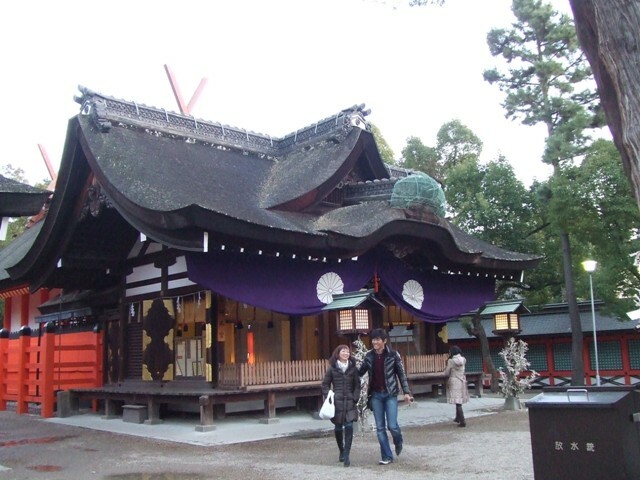 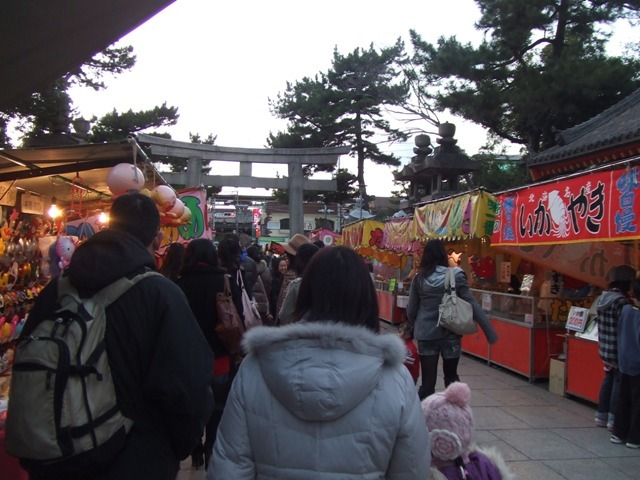 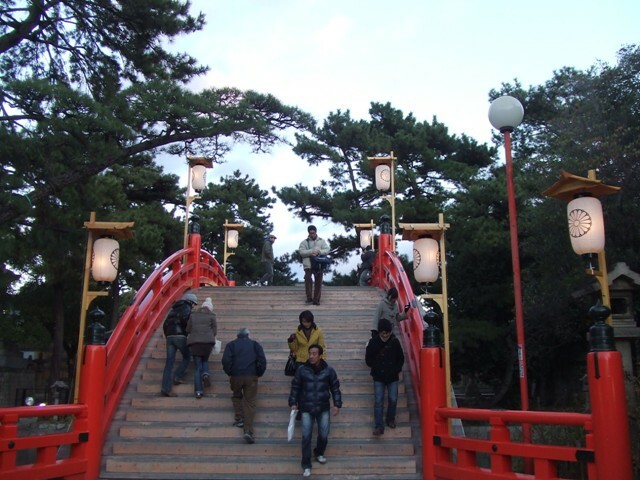 10 days after the New Year’s Day, there were still many people visiting Sumiyoshi Grand Shrine. 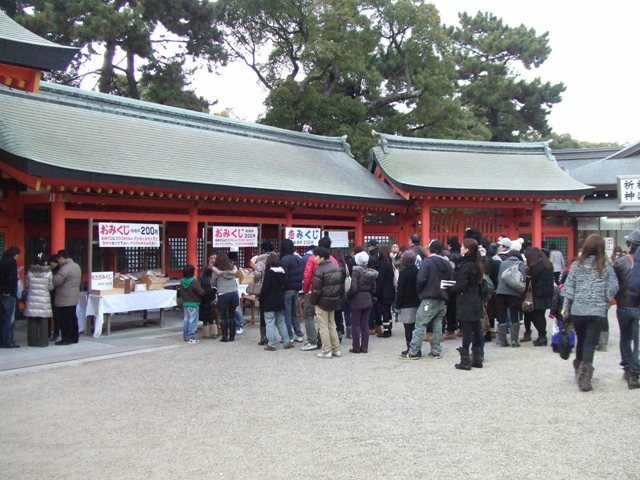 Those people were waiting in line to get Omikuji, a lucky slip, to predict how lucky they are this year. 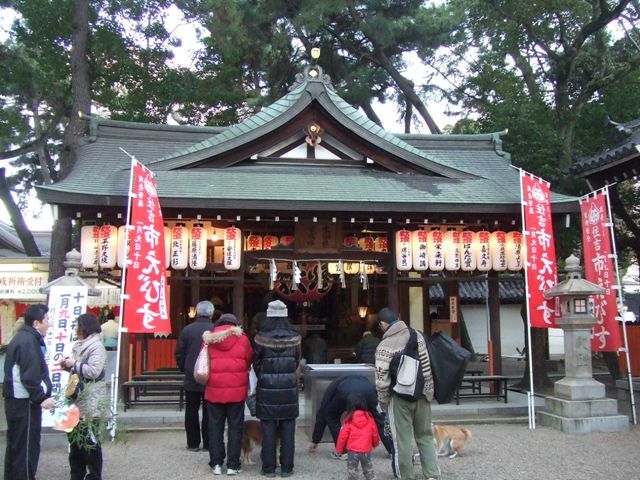 Ebbessan Festival of Imamiya Ebisu Shrine is famous nationwide. 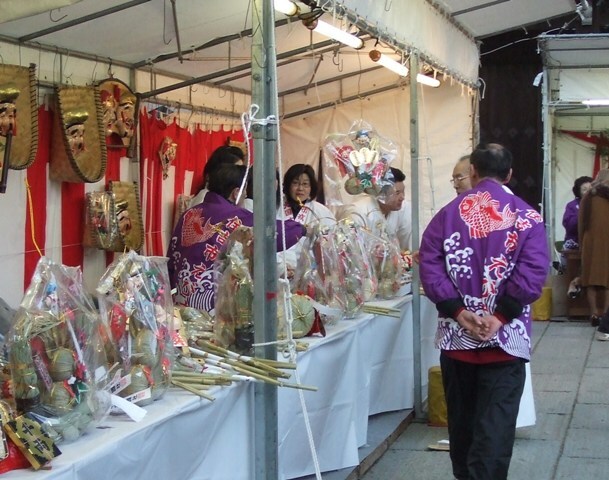 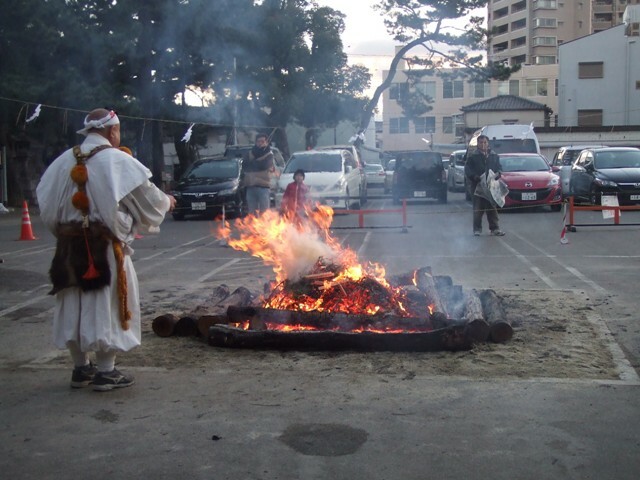 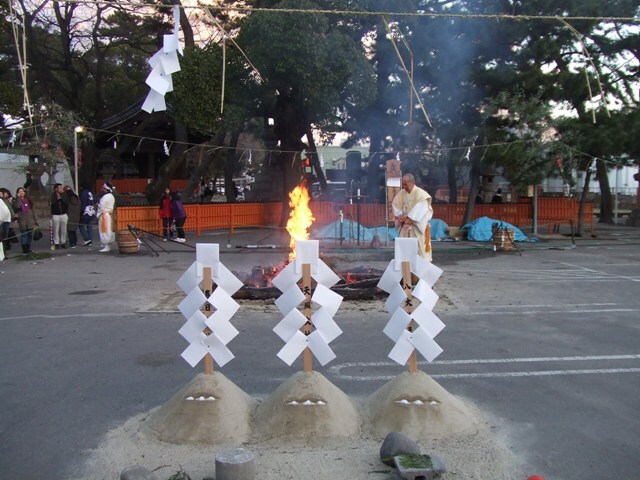 The festival is held on January 10 and around this date. 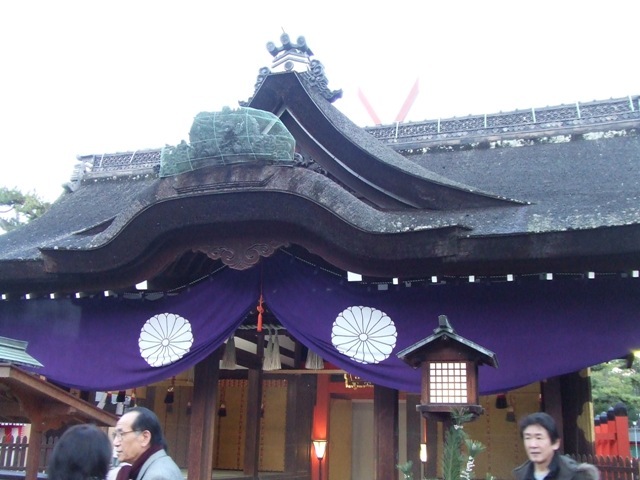 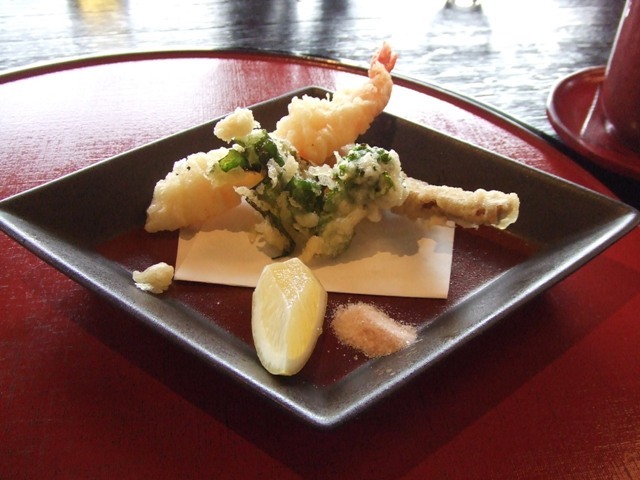 Ebisu is a deity who is considered to bring good luck and prosperous business. 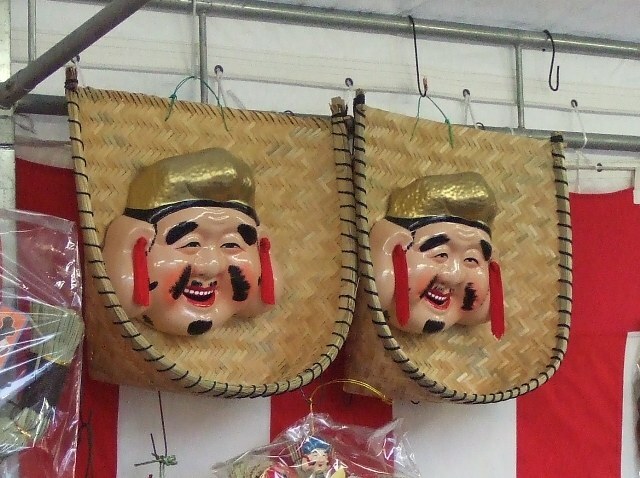 Ebbessan is an Osaka dialect form of Ebisu-sama. 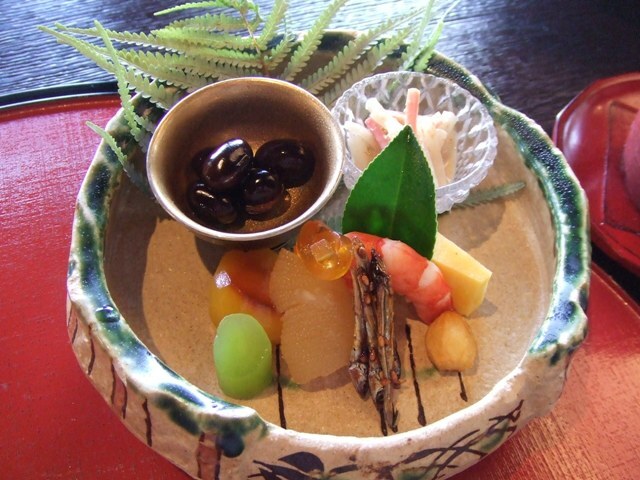 Sama is a suffix to show respect. 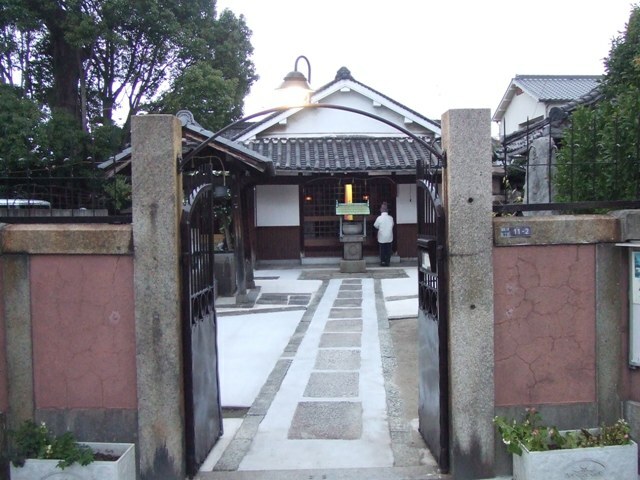 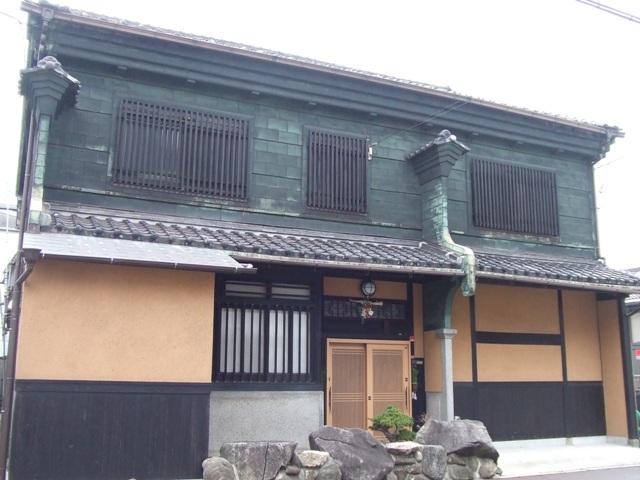 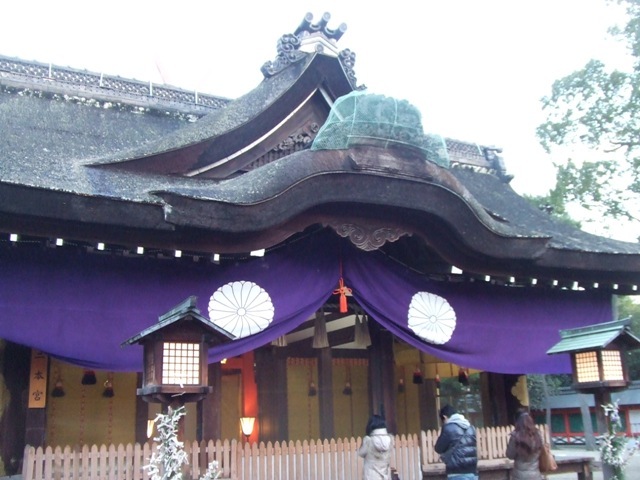 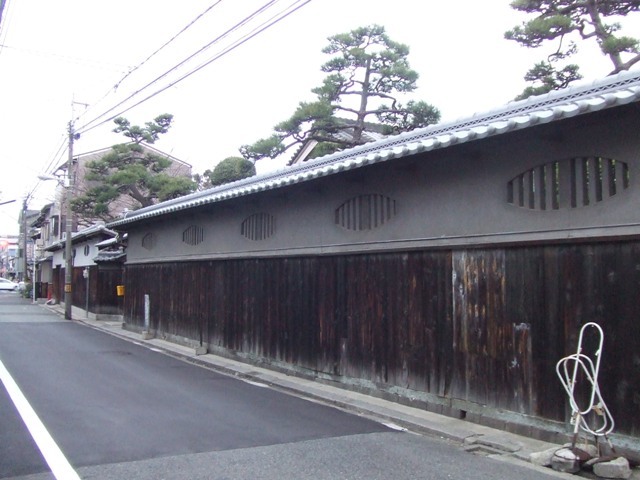 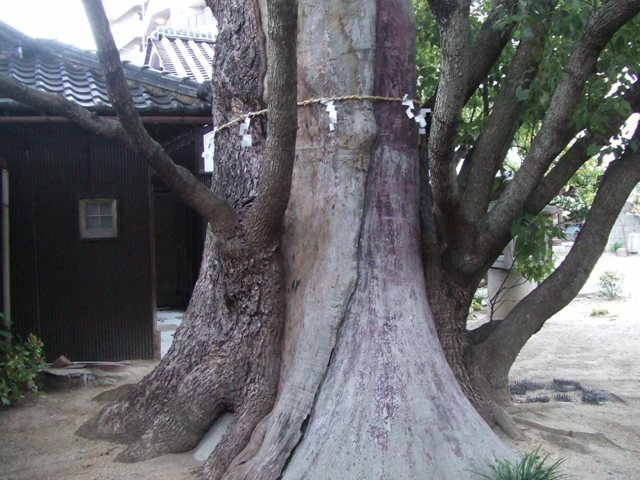 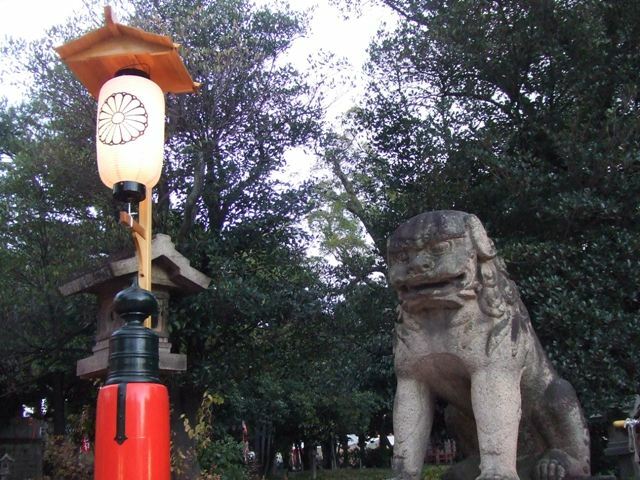 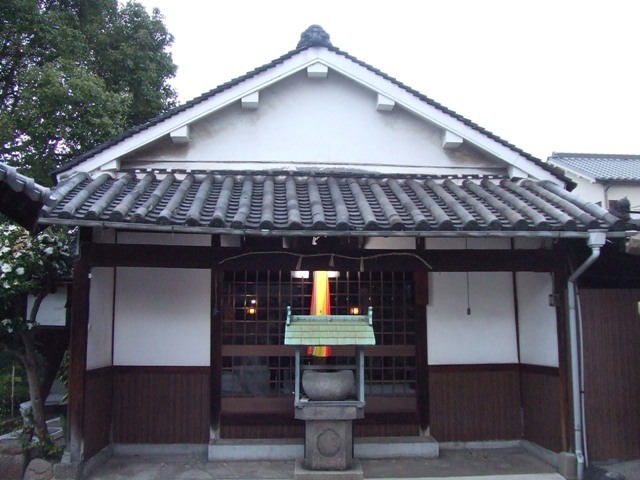 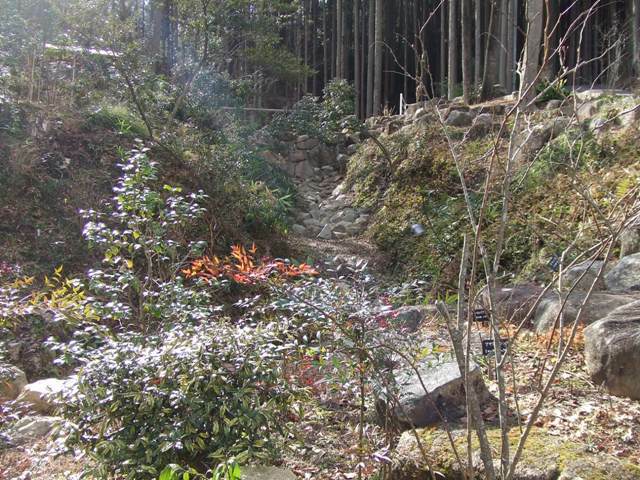 There is a shrine which enshrines Ebisu, or Yebisu in Sumiyoshi Grand Shrine. 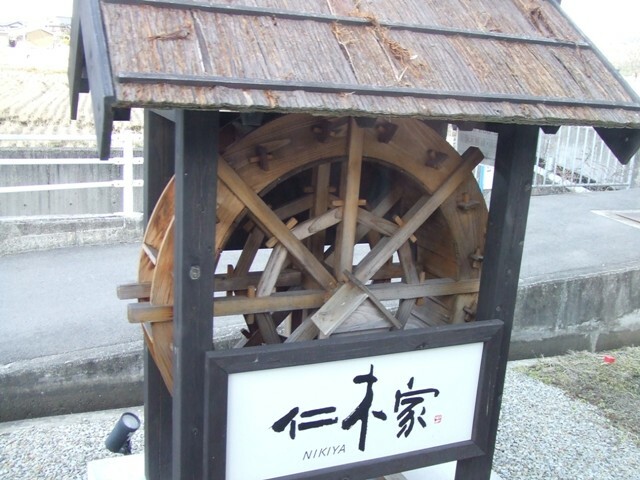 Sounds like it has everything!